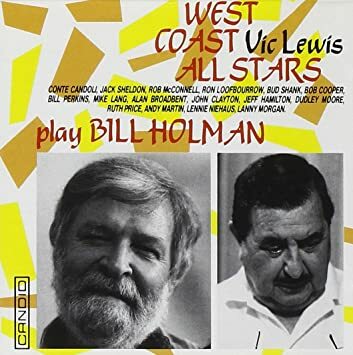 On this weeks Jazz After Dinner Joe features, from their 1989 recording, "The West Coast All-Stars Play the Music of Bill Holman". In this program WCRI Host Mike Maino and The Newport Music Festivals Executive Director Pamela Pantos discuss, Spanish Morning, a beautiful program being performed on Tuesday, July 10th at 11:00 am at The Elms. They are very grateful to Robert Connell and Michelle Duffy for their generous sponsorship of this concert. Featured in this concert is Daniel del Pino a wonderful pianist who has been a Festival Artist since 2001. For more information or to purchase tickets visit newportmusic.org or call 401-849-0700. On this weeks Jazz After Dinner Joe features bassist John Patitucci from his 2001 Concord Records recording "Communion". In this program WCRI Host Mike Maino and The Newport Music Festivals Executive Director Pamela Pantos talk about the Wednesday, July 18th concert – Rossini Opera and More which will be performed at The Breakers at 8:00 pm. 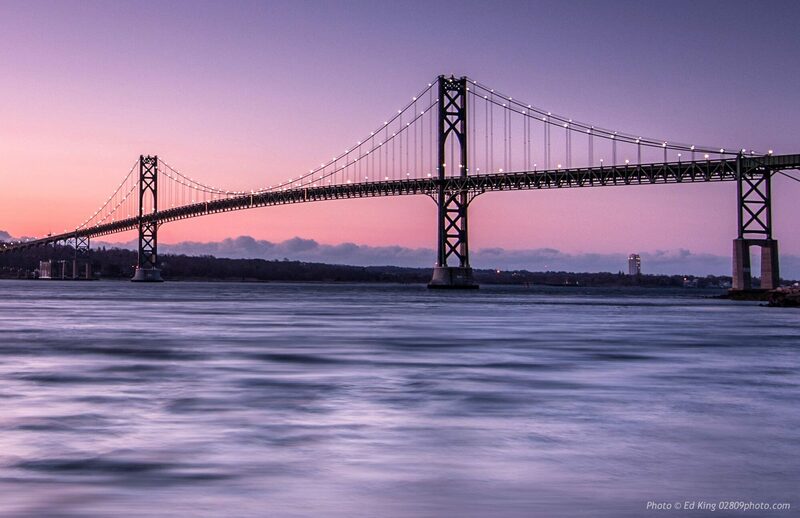 This concert is an homage to the very first concert of the Newport Music Festival in 1969. Rossini wrote lots of lighter enjoyable pieces that make sense in the Mansions of Newport, which is where the Festival primarily played. 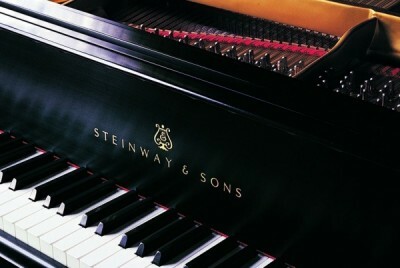 For more information or to purchase tickets visit newportmusic.org or call 401-849-0700. 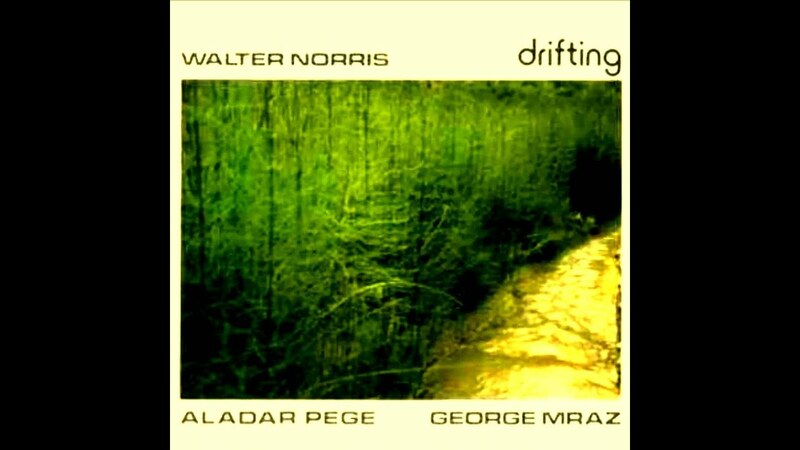 On this weeks Jazz After Dinner Joe features pianist Walter Norris with George Mraz, bass and Aladar Pege on drums from the 1974 Enja Records recording "Drifting".